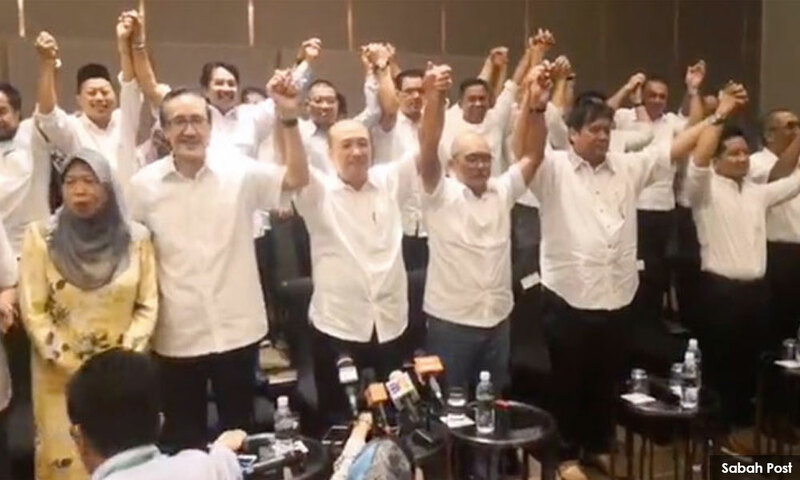 More than a dozen Sabah Umno MPs and state assemblypersons have quit and pledged their support for Pakatan Harapan and Prime Minister Dr Mahathir Mohamad. 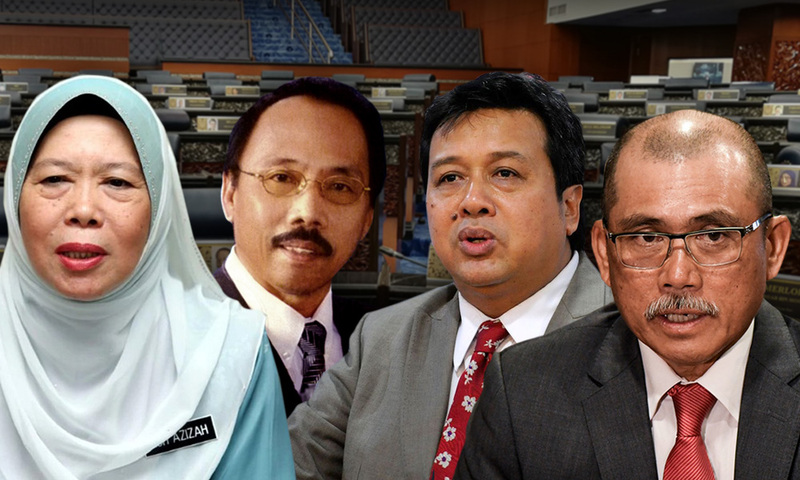 The MPs who quit included Beluran MP Ronald Kiandee, Abdul Rahim Bakri (Kudat), Azizah Mohd Dun (Beaufort) and Zakaria Mohd Edris (Libaran). Sipitang MP Yamani Hafez Musa is also said to have quit but was not present at the press conference to announce the sudden exodus in Kota Kinabalu this afternoon. Hafez is the son of former Sabah chief minister Musa Aman. With the latest exodus, Musa is one of two Umno MPs left in the state. The other is Kinabatangan MP Bung Moktar Radin. The four confirmed exits reduce the number of Umno Parliament seats to 44. As for Sabah state seats, Umno, which won 17 in the May 9 general election, is now left with one – Musa's Sungai Sibuga. The nine assemblypersons who quit today includes Sabah Umno chief and Sulaman assemblyperson Hajiji Mohd Noor. 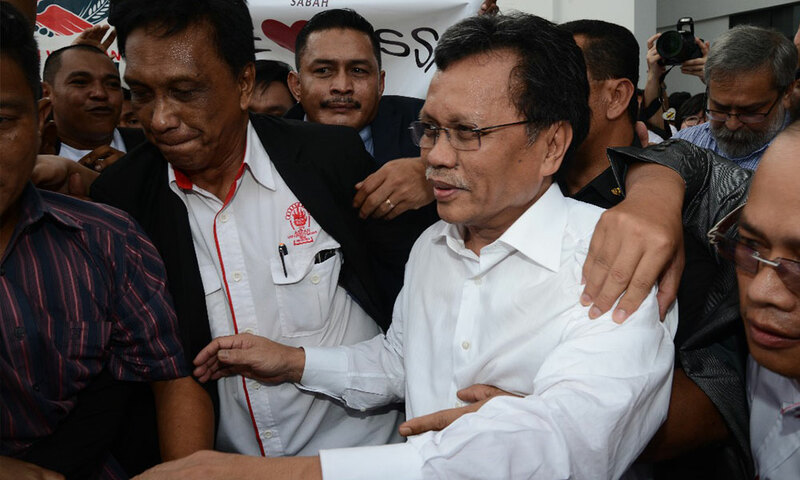 All have pledged full support for Sabah chief minister Shafie Apdal. "We are now party-less and will remain as independents until such a time when we decide to join the party of our choice," Hajiji told the press conference today. "(All of us) have pledged full support for the Harapan government under the leadership of Mahathir. In fact, all Malaysians should support Tun (Mahathir) in his endeavour to make this country great again. "Consistent with this, we would also like to pledge our support for Shafie and the Sabah state government. "We will work had to serve the people of Sabah and assist the federal government in bringing more development to Sabah which the state sorely needs," he added. Meanwhile, PBRS deputy president and Pensiangan MP Arthur Joseph Kurup also announced that he is quitting BN. Earlier, Sabah Umno Youth chief Abdul Aziz Julkarnain denied speculation that the state Umno would be dissolved. He blamed such speculation on political rivals who are seeking to divide the grassroots. “As for now, all 25 divisions in the state are still intact and strong. In fact, the state Umno is planning transformation efforts to ensure Umno remains relevant at the grassroots level,” he said in a statement.